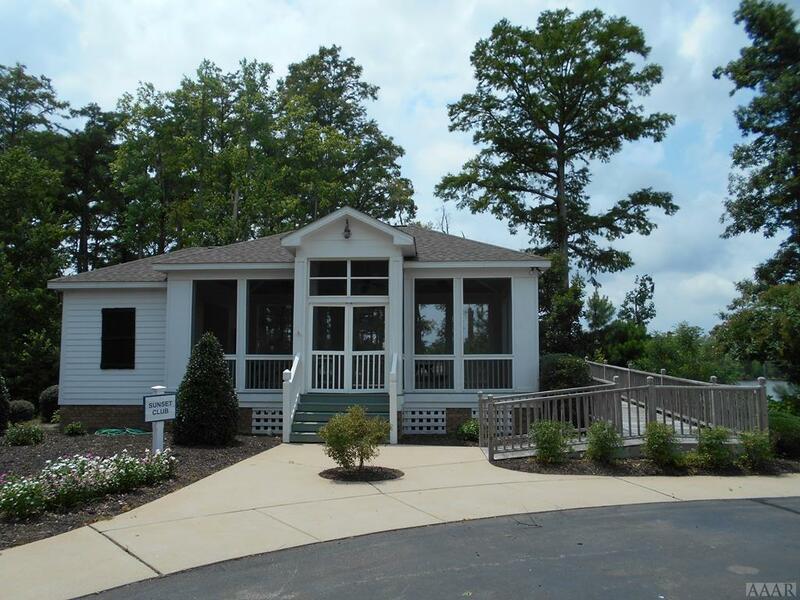 Come build your dream home in Edenton's Riversound waterfront community. 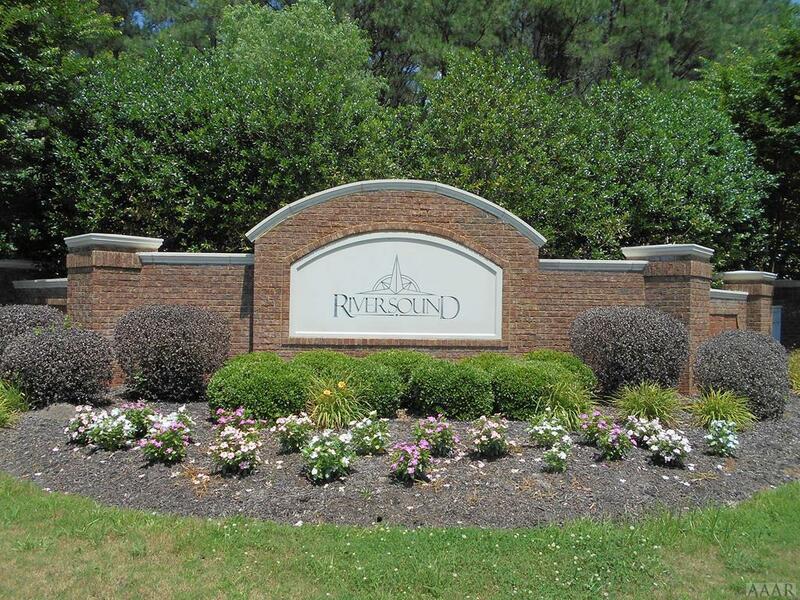 Riversound is a gated community on the Yeopim River that offers numerous amenities such as a marina, boat ramp, clubhouse, playground, parks and stocked ponds. 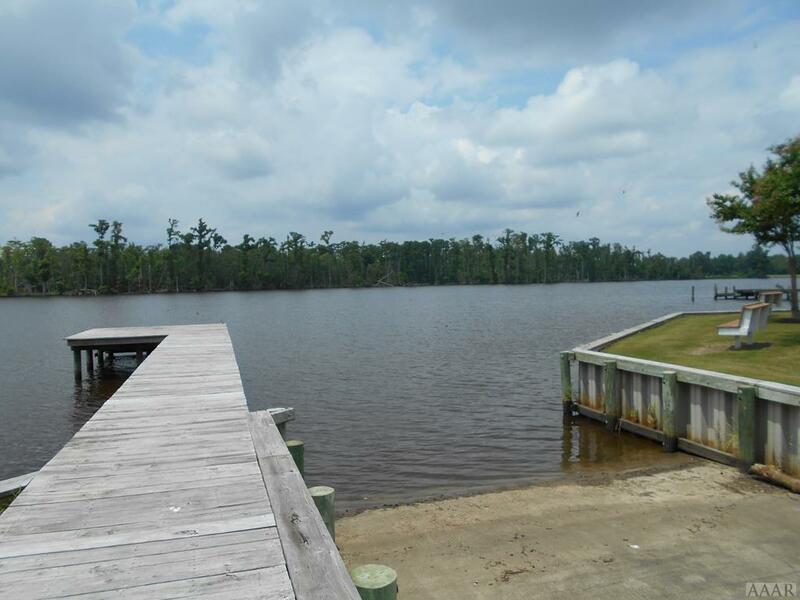 This lot is just under an acre and is located across the street from the common area making it convenient to the community boat ramp. 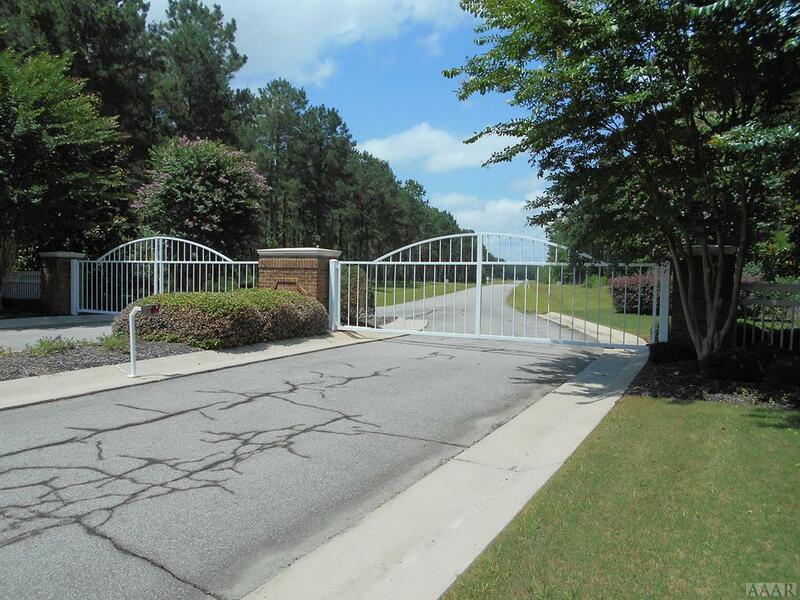 Offered by Ginny Mabry of Carolina East Real Estate.